Yes, you can change the variant (coffee, grind etc.) of your subscription and frequency at any time in your Account > Manage Subscriptions > Edit. 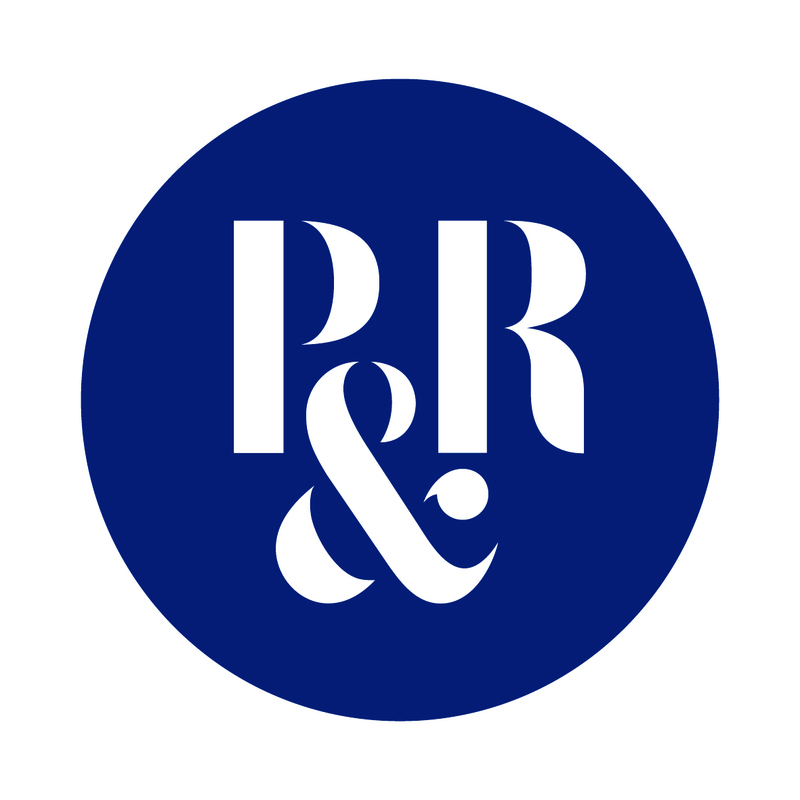 If you want to switch from a P&R At Home Subscription to P&R At Work Subscription (or vice versa) simply cancel the current one and purchase a new subscription type as these are two different products. Please ensure changes are made by Tuesday 5PM prior to your next billing cycle. Please see below sample screenshot.